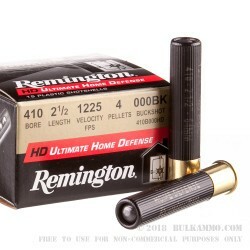 If you are looking for Home Defense ammo for your Taurus Judge or Mossberg .410, then look no further than this .410 Remington Home Defense ammo. 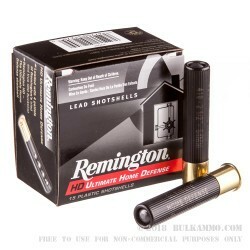 Each 2-1/2" shell features 4 pellets of 000 Buck and has muzzle velocity of 1225 feet per second. 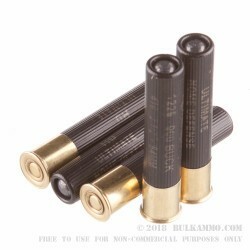 These large 000 Buck are perfectly suited for self defense purposes. 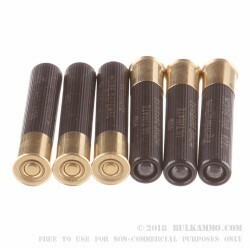 When buying ammo to protect yourself and your family, it makes sense to stick with a manufacturer that has been making reliable ammo for a long time. Remington has been manufacturing ammunition for more than 150 years, and you can count on them to deliver high quality ammunition that you can count on!